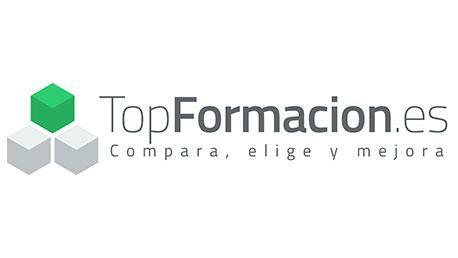 Danos tu opinión detallada sobre el Máster Online Master Executive MBA English y comparte en facebook o twitter esta página y automáticamente pasarás a formar parte de los candidatos a llevarse los 500€ de la beca TopFormacion. No olvides decirnos que te pareció el temario del curso, el profesorado, la accesibilidad al equipo del centro para resolver tus dudas y, en el caso de los programas online, la calidad del campus virtual. El Master Executive MBA English es online, tiene una duración de 12 meses. Our Executive MBA is especially designed to gain an in-depth knowledge of the four stages of the business strategic formulation process: designing the strategy, its mplementation, growth strategies, and strategic monitoring and control. 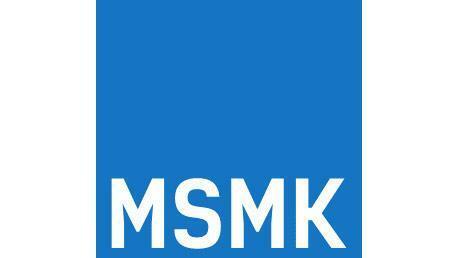 ·Develop essential skills to lead a business project. ·Offer an integrated and global vision of general management and the role of the company in its widest context. ·Development of a strategic and innovative thought and entrepreneurial skills. ·Increase the ability of managers to make decisions in an increasingly complex environment. ·Favour detection, analysis and problem-solving skills. ·Encourage communication and team work. 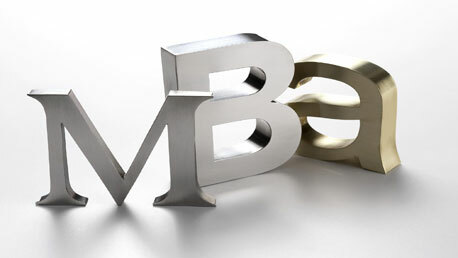 The Executive MBA is the most recognised business qualification worldwide. The programme provides with a solid knowledge of the most innovative business management techniques, encourages the use of new information and communication technologies and promotes the development of leadership skills. In order to access the programme it is necessary to have a university degree and professional experience. Should you not meet any of the mentioned requirements, access to the programme will be assessed by the Programme Management. The main objective of the admission process is to ensure the suitability of the candidates for the programme, by looking at their professional experience and their academic CV. Our aim is for all participants to make the most of the experience we offer through a context in which they may develop a long-term relationship with classmates, teachers and alumni. In order to start the admissions process, it is necessary to fill in the form. After submitting the Application, the candidate will obtain via email a notification of the Academic Committee’s decision within a maximum term of 7 days. If the decision is positive, the candidate may formalise his or her registration for the programme. Once admitted, you can register for the programme. You will find all the necessary information on the Admission Letter. 1.1. What is a creative organisation? 5.1. Cross-Cultural Management: what is it? 5.2. International negotiations: what makes them fail?